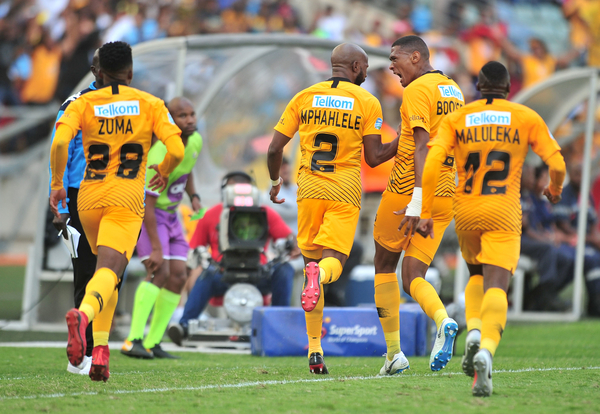 Kaizer Chiefs have announced that they will play their Caf Confederation Cup first round match ASSM Elgeco Plus at Durban’s Moses Mabhida Stadium. Chiefs will play the Analamanga side on Saturday night after they play SuperSport United in a league match on Wednesday night at Mbombela Stadium. The Soweto giants started their Caf Confederation Cup campaign on a positive note when they beat Zimamoto 5-2 on aggregate. They beat them 4-0 at the Nelson Mandela Bay Stadium, before suffering a shock 2-1 loss away to the Zanzibar outfit in the second leg, but they had done enough in their home game to book a spot in the next around. Look out for our activations in Durban.